Better Results can be achieved in conjunction with daily exercises and diet plan. Select an area you want to treat, such as your stomach and thighs. You MUST apply a new' glycerin sheet between the skin & machine at every application. After each treatment, gently rub the treated area for 3-5 mins. We recommend drinking 3 Liters of fluids daily, including citrus based drinks. Please use in conjunction with our diet & Exercise plan. Wait a minimum of 4 weeks before treating the same area again! 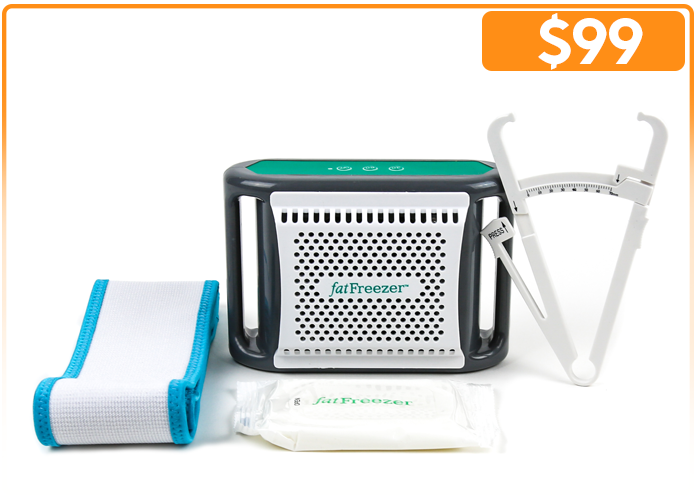 The Fat Freezer™ is a home-use device, which is not the same as spa or clinics. 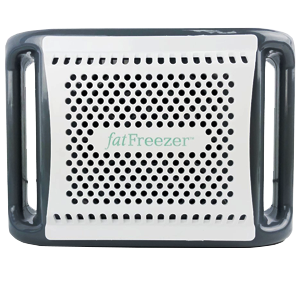 The Fat Freezer™ uses a different cooling system and functions from traditional cool sculpting and other beauty clinics. Simply apply the Fat Freezer™ over your problem areas (Stomach, thighs, waist back or bottom) and select a 30 or 60 minute session. The cooling process targets problematic areas in the body. 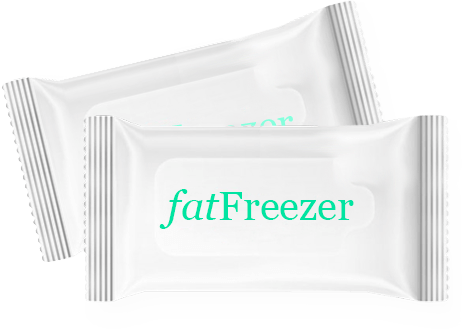 The Fat Freezer™ can be used for both men and women. Of course you should not expect to see results all at once. Although this is not a weight lost system, we encourage Fat Freezer™ users to eat right and exercise daily. Freeze N Fit Inc does not guarantee specific results for individuals who use Fat Freezer System due to many factors that can influence health and weight loss. 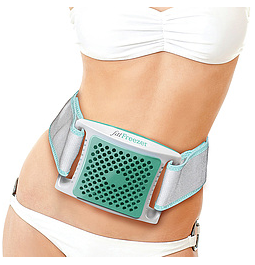 We make no warranties or guarantees that you will lose a specific amount of weight for a particular period of time. No individual result should be considered typical or guaranteed. This product has not been evaluated by the FDA . Fat Freezer System is not intended to diagnose, treat, cure, or prevent any disease, illness, or medical condition. This is not a weight loss system . *The results of Fat Freezing may be temporary.